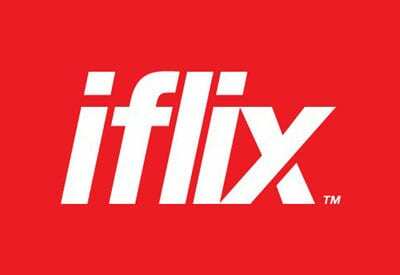 Malaysian streaming company iflix has announced that its service is now available in Myanmar. One week after Vietnam, Myanmar is the 10th country to join the Iflix family that already count 800 million users all over Asia. 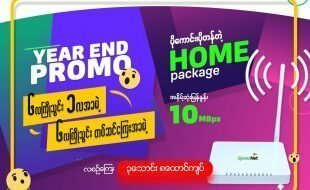 Myanmar customers will be able to enjoy an impressive catalogue of the best TV shows, comedies, drama, cartoons and movies from all over the world directly from their smartphone or laptop. 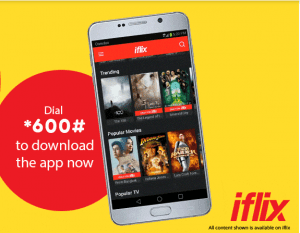 Iflix is now offering one-month free subscription then service will be charged 3,000 Kyats per month or 30,000 Kyats per year. Regarding payment options, no information has been released yet but there is a good hope that the service will not be restricted to the limited number of credit card owners. On a side note, the website FAQ has not been updated yet and do not mention any service availability in Myanmar or payment method available for this country. As content providers set foot in Myanmar, need for domestic hosting and exchange point capabilities is growing. 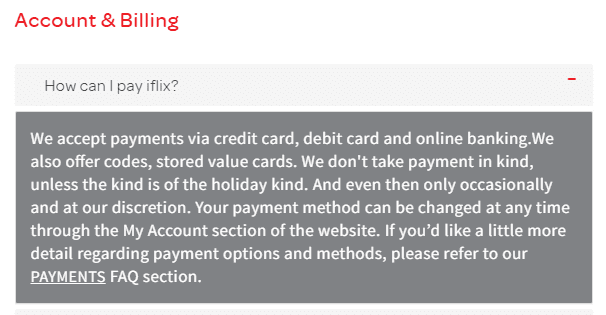 From a technical perspective, Iflix content is distributed via Akamai CDN. Telenor and Yatanarpon Teleport already run a local Akamai CDN which can significantly improve the customer experience. Ooredoo only hosts Google CDN and relies on its upstream providers in Singapore for Akamai distributed contents. 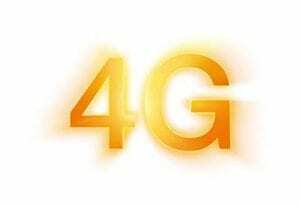 Experienced telecom professional blogging about the fastest growing Internet market in the world: Myanmar. More than 10 years in the industry across multiple countries and continents. 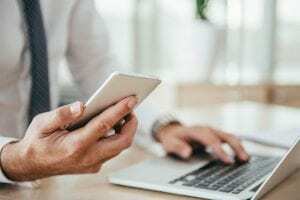 How to choose the right Internet provider for your business? 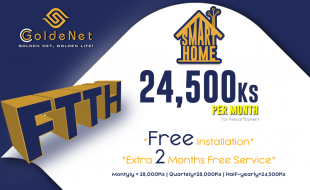 how do i pay for monthly bill? which banks are available in Myanmar?? I forgot password for iflix acc. How do I recover?